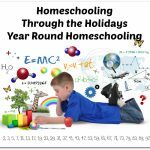 The Johnson family started their business, Knowledge Quest, Inc. in 2001 out of their own need as a homeschool family to create products that they could not find elsewhere. 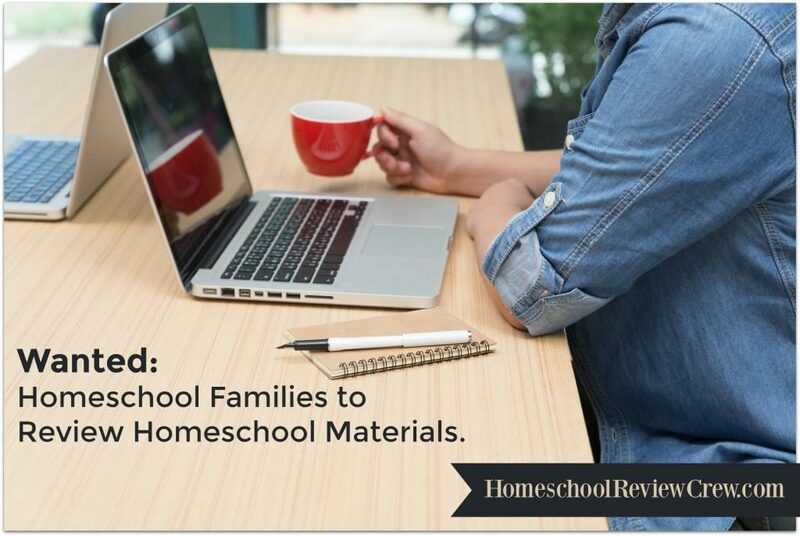 As a result, now other homeschool families can benefit from what Knowledge Quest has to offer. 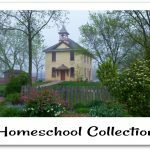 Some members of our Schoolhouse Review Crew were provided by Knowledge Quest with either the TimeMaps Collection for PC or Mac or MapTrek 6 E-book set. 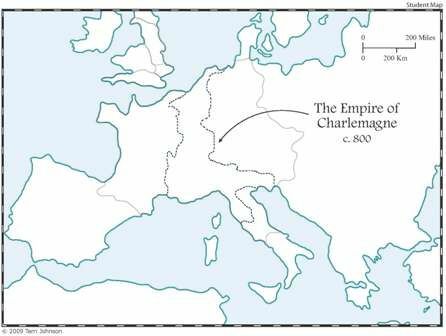 Currently, the individual units available for purchase are Ancient China, Rise of Rome, Fall of Rome, Rise of Islam, The Black Death, European Exploration, and Atlantic Slave Trade. Individually as a download for either Windows or Mac, each unit can be purchased at $9.95 for an individual license. The complete set of 7 units is $44.95 also as a download for Windows or Mac. 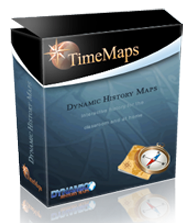 Knowledge Quest also has other options and pricing available for the TimeMap software that you can check out for yourself HERE. Other members of the Homeschool Review Crew were given the MapTrek 6 E-book set to review. 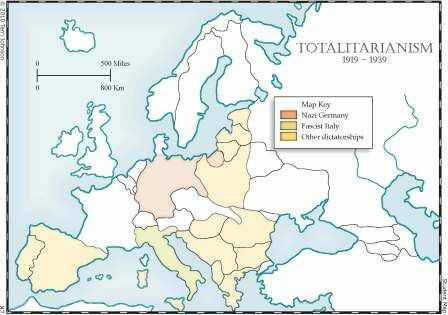 Each Map Trek product consists of an atlas plus historical outline maps that allow you to teach geography alongside history. 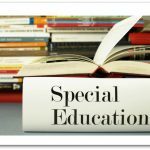 Not only do you receive full-color teacher answer maps, black outline maps, various other maps depending upon individual product selection but lesson plans, glossary of terms, and instructions on how to use the maps you receive. Each of the Map Trek products are fully described on the Knowledge Quest website HERE. There are also Free curriculum Integration Guides for you to download. The Map Trek product comes available as E-Books, CD-ROMs or a Complete Collection hardcover book with CD-ROM for easy printing. Now you and your children can explore history with Map Trek as a wonderful resource to help make more sense of where history took place. 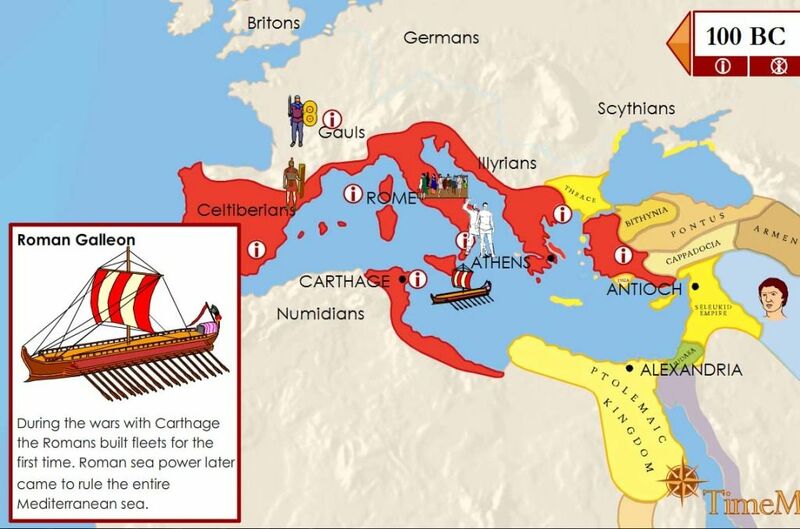 The individual Map Trek products available are Ancient World, Medieval World, New World, Modern World, and US edition. Depending upon your choice of Map Trek product and format preference, here are different pricing options available. 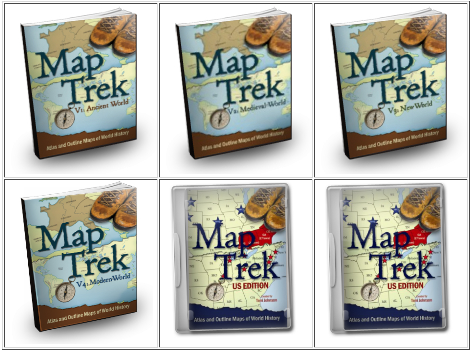 Purchased individually, each of the Map Trek World Editions are $14.95 and $19.95 for the US Edition in E-Book format. A complete set of all 6 E-Books which includes all the World and US editions can be purchased for $47.00. 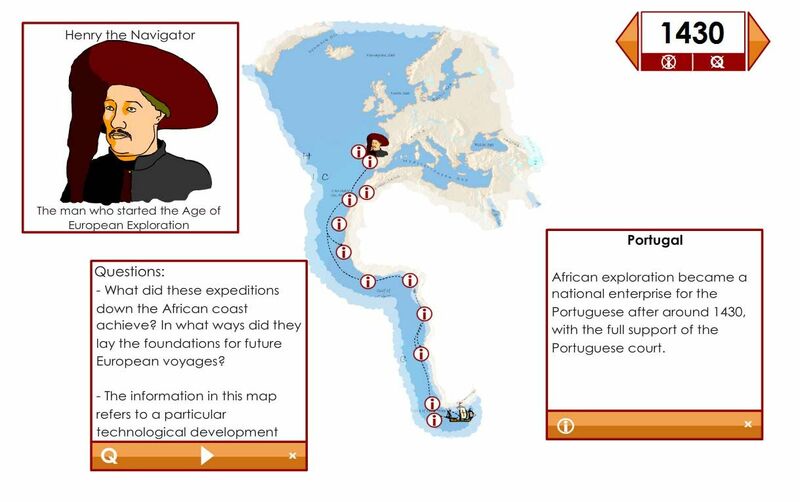 Other options are also available on the Knowledge Quest Map Trek web page. 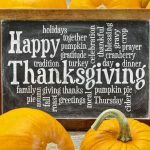 A big thank you to Barbara of Alive In Spirit for writing this introductory post.